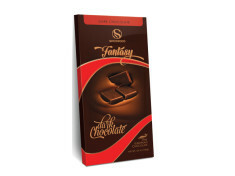 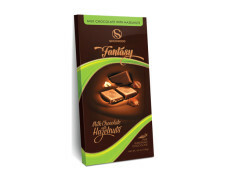 Our Fantasy chocolates are imported from Europe, with a full range of flavors from dark chocolate with a delicate bittersweet taste to chocolate with a subtle milky flavor and intense toffee filling. 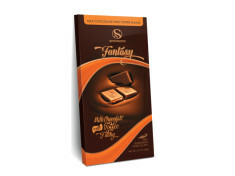 Go ahead and indulge in your Fantasy. 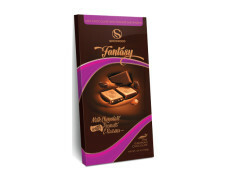 Known for our chocolate bars, chocolate truffles, wafer rolls, butter cookies, butterfly pastries. Our mission is to offer a variety of quality products at the most competitive prices and the highest level of customer satisfaction. All Rights Reserved 2019 © Sherwood Brands.